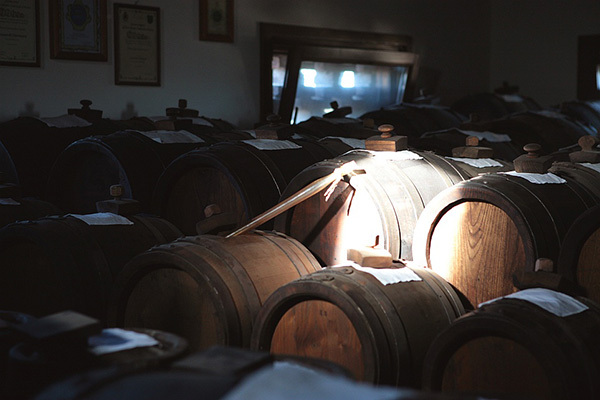 “Aceto Balsamico di Modena” is nowadays a common expression thanks to the popularity gained overtime by this typical Modenese speciality which refers to the old traditions of turning cooked grape must into an explosion of bittersweet flavours. 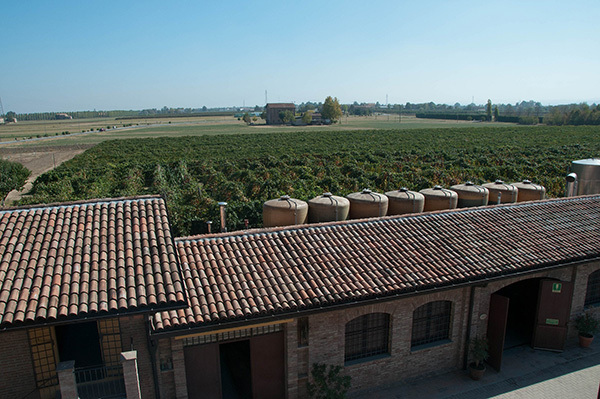 The use of traditional techniques handed down from generations and of the four elements that nature offers (sun, air, water, soil) is the primordial secret to achieve the same perfect taste, smell and sight of our endless family tradition of handcraft balsamic vinegars . Gocce Italiane has the aim of recovering this traditions and merge them into modern times, through an innovative, minimal design inspired by present stylish trends. Lines are sharp, colours are linked to the referred flavours, packaging is simple but accurate in details to launch again and again a handcraft and evergreen tradition. The rich assortment also includes fruit compotes with balsamic vinegar , flavoured oils, infused condiments and seasonal treats like chocolates and panettone cake with balsamic filling. Gocce Italiane keeps and hands down the most traditional family experience of grape must acetification so that to offer the DOP Traditional Balsamic Vinegars up to the very limited and precious family reserves aged for 50 years and more. Through our website we wish to share with you the heritage of our ancestors and also our passion for modernity and constant search for products enjoyable without any limit of space and time.